Father Tadeusz Dajczer (born August 10, 1931 - died September 8, 2009) was a priest of the Archdiocese of Warsaw, ordained on August 7, 1955 by Bishop Wacław Majewski. He graduated from the Theological Faculty in Warsaw. In the years 1966-1972 studied at the Pontifical Gregorian University in Rome where he obtained his Ph.D. He habilitated in 1981 and thirteen years later was awarded the title of professor of theological sciences. From 1973 to 2001 he worked at the Academy of Catholic Theology in Warsaw (transformed in 1999 into Cardinal Stefan Wyszynski University) where he took as first the Chair of Phenomenology of Religion at the Theological Faculty of this University. He was a lecturer highly valued by the authorities of the University and greatly respected by the students. He also was a very sought after spiritual director. 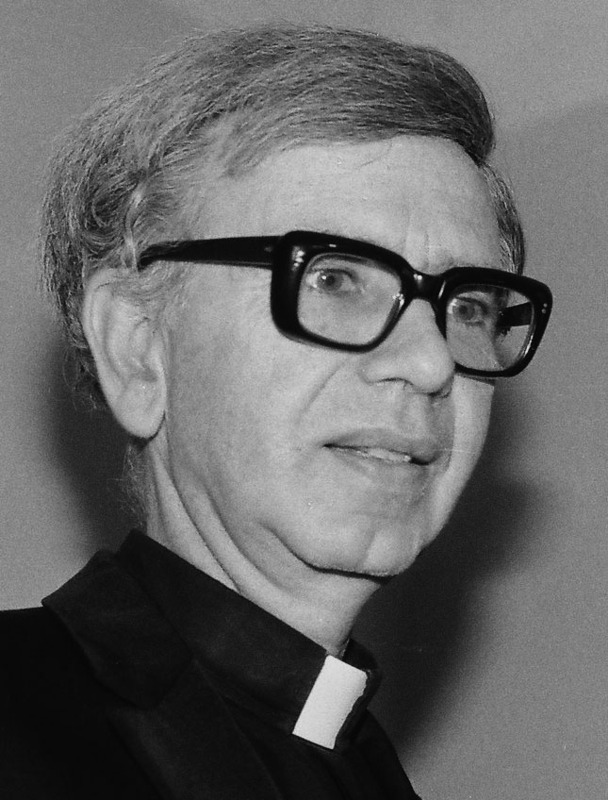 In 1985 he established the Families of Nazareth Movement. He was the author of many excellent academic publications and many in the field of spiritual life. In 1992 he published a worldwide bestseller in the field of spirituality – The Gift of Faith (also known as Enquiring Faith), which attained in Poland more than 170,000 sold copies in 25 imprints and in other countries more than 140,000 altogether (around 80 imprints in 28 languages in 35 countries). The figure of the author is best revealed in Meditations on the Eucharist – the series of six books (The Mystery of Faith, Amazing Nearness, Increase Our Faith, The Sacrament of Presence, With The Force of Faith, Undiscovered Gift) published by FIDEI Publishing. Each book is preceded with a telling introduction by Cardinal Stanisław Dziwisz, Archbishop Joseph Michalik and Archbishop Alfons Nossol as well as Bishop Wacław Depo. Father Professor Dajczer was an outstanding specialist in religious studies, however, he devoted his priest life entirely to disseminating adoration and deeper cherishing of the Eucharistic Christ, the testimony of which is present in the books of the above mentioned and recently published series Meditations on the Eucharist, introducing into a deepened living the faith and the Eucharist. The books sell quickly in thousands of copies and gain recognition among the hierarchs what is reflected by letters and testimonials sent to the Publisher. Translations of the books into foreign languages are now in progress.